Casey draws inspiration and insight from many aspects of his life when teaching and practicing yoga. From his family business in youth, adventure guiding in the outback of Alaska, to hosting a space for Ashtanga Yoga since 2002 in the dynamic city of Portland, Oregon, he shares both a knack for hospitality and disciplined service. Casey’s direct approach to personal learning has drawn him to seek the insights contained within Sankhya Darshan, Vedic Astrophysics, Vipassana meditation in the traditon of SN Goenka and Hindu and Buddhist iconography and classical yoga literature. Singing, chanting and the use of musical instruments such as guitar, drum, flute and harmonium play prominently in Casey’s personal yoga practice. Both contemporary film and literature along with classical studies of dharma and science draw his attention daily. These insights guide and inspire his understanding and enjoyment of the lifelong, earthly journey. As a teacher, Casey keeps a warm space for practice and an open and objective eye toward his students. While each day of practice is different he derives great focus from the Ashtanga Yoga Vinyasa Krama and knows it to be a powerful tool in accumulating results that support understanding of the subtle experiential stages beyond the gross body. Casey seeks to help each of his students become yogis in their own right, working in harmony with their path and practice. He sees the yoga play out in every aspect of life and nature and seeks to share that insight with his students. As a student of Sri K Pattabhi Jois, Guruji of Ashtanga Yoga, and Dr MA Jayashree, Sanskrit Phd and master-teacher in Mysore, Casey exercises the method dharma study and practice as he has sought to emulate his teachers and engage the self-revealing power latent in yoga. Casey made his first trip to Laxshmipuram, Mysore in 1999 and has held firm and steady since with daily practice of the teachings of Sri K Pattabhi Jois. In daily devotion to the memory of Jois, Casey dedicates all the benefit of practice to him. In 2008 Casey hosted Dr MA Jayashree of Mysore the first of 4 times, and continues with regular recitation of the Yoga Sutra of Patanjali with intense study and devotion in the method she offers. In honor of Dr Jayashree, Near East Yoga holds weekly chanting sessions dedicated to preserving the Sruti Parampara method of call and response singing and improve the working knowledge of the Yoga Sutra of Patanjali within the community of her students. 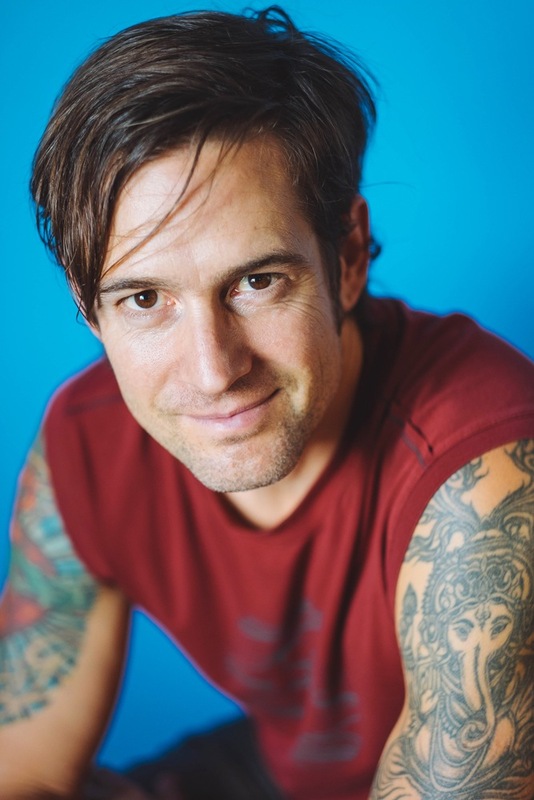 Casey brings a sense of humor and intellect to his daily practice and teaching along with a strong devotion to classical yoga methodology. He credits his parents with instilling in him a strong work ethic and growing up in the western USA for instilling in him a sense of inquiry and self motivation. A world traveller, Casey’s warmth and openness attract the same in his fellow travelers and the locals he encounters. Yoga teaching has brought him to many exotic places, from Fargo, North Dakota to Tangalle, Sri Lanka, homeward to “The Great Land” that is Alaska and deep within Mother India.